Get 7 Leaves Cream Releaf Cosmetics coupon codes here! • Verified. 20% OFF sitewide at 7 Leaves Cream CBD + Arnica by Releaf Cosmetics! Worldwide Shipping. Save 20% sitewide on 7 Leaves Cream by Releaf Cosmetics pure CBD + Arnica topicals! Improve your quality of life by living pain-free, naturally. People of all ages struggle with pain and discomfort – and that’s a problem. Releaf Cosmetics was founded on the belief that every problem has a solution. If you live uncomfortably due to pain, we’ve got the solution that’s right for you. 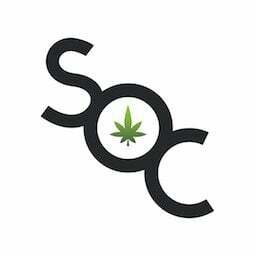 By taking a caring and informed approach to healing we embrace a healthy and responsible cannabis lifestyle. All of their products are hemp-based, contain high quality Cannabidiol (CBD) and are cultivated and extracted right here in the USA. With over 50 years of botanical skin care manufacturing experience, they formulate some of the highest quality, all natural CBD topicals in the medical cannabis, spa, senior living, and wellness industries. They are glad you are taking the time to get to know them. Lets them help you take the first step toward reclaiming your life – so you can live it on your terms. Pain-free. Naturally. Our goal is to improve our customer’s quality of life through products which offer a natural pain relief alternative to prescription medication. 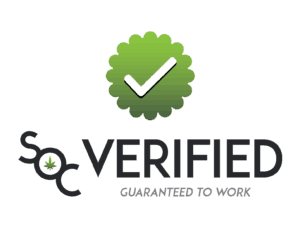 We bring experience, transparency, and honesty to the wellness industry so that customers can confidently take an informed approach to wellness and adopt a healthy cannabis lifestyle. Natural pain-relief can truly change the lives of our patients and those around them. That is why we are committed to consistently delivering the highest quality and most effective, all natural CBD topicals in the industry. 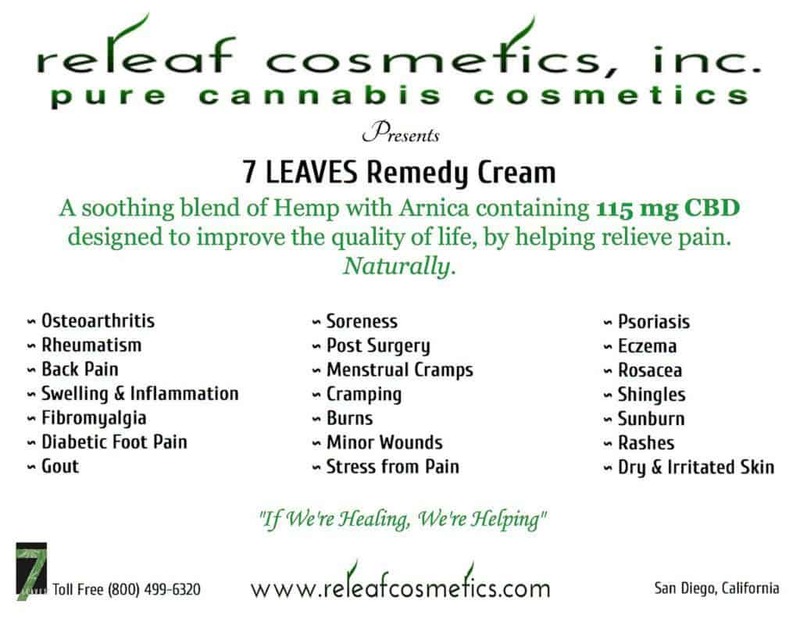 7 LEAVES Remedy Cream™, a Releaf Cosmetics, Inc. brand was born when our founder sought to treat his wife’s pain and discomfort from osteoarthritis and the early stages of rheumatism. Her pain was so severe the doctors only wanted to prescribe heavy pain medications with strong side effects. In addition to these prescription medications, we are all aware of the many risks associated with prescription drugs, not to mention the short and long-term side effects, and who wants those? After being told by many doctors time and time again that her only options were surgery and medication, followed by more surgery and more medication, they thought all hope was lost. That is, until 7 LEAVES Remedy Cream™ changed everything! Because of the need to function in daily life, which meant taking care of their daughter, driving to and from school and work; as well as being able to work and care for their family, the need for an alternative healing product was born. After all, who wants to be driving their child around under the influence of heavy pain medications or ingesting marijuana which could also impair your ability to operate a vehicle as well as appear in drug tests? Botanical skin care products have been part of the family business for over 50 years, so our founder, Daeson Sanchez-Kuster, decided to reach out to his family, our manufacturer, to see if a product containing pure cannabis extract CBD could be formulated to help in soothing discomfort associated with pain from illness, disease, and injuries. After a few initial test batches (with his lovely wife as a guinea pig) they noticed an immediate change in the way she felt. She was feeling better, sleeping better, and ultimately living better. Her posture changed, her attitude changed – her whole outlook on life improved. And best of all she did it without taking any prescription drugs, and without undergoing surgery. To be perfectly clear – she needed surgery before taking our product, and now no longer needs surgery. After testing the cannabis pain cream on his wife, the founder set out on a mission to soothe pain for as many people as he could come into contact who were suffering from common aches, pains, and discomforts associated with illness, disease, and injuries. One of the first people Daeson met on his journey was a childhood friend by the name of Ben Levy. Ben was skeptical of whether the cream would work; for some time, he had suffered severe injuries to his elbows from year after year of hard labor. But after trying the cream, Ben was in absolute awe. He recovered mobility in his elbows that he had lost years before, and his pain went away. Ben was so excited about the product the two went into business together to establish Releaf Cosmetics, Inc.; together, the two founders set out on a mission to help people find relief from pain without dangerous prescriptions and the side effects that accompany them. The results from those who have tried our product just once, as well as those who use our product daily, has been outstanding. Most patients notice a difference within 7 to 15 minutes after applying the product to the affected area. It’s been reported that this miracle cannabis pain cream relieves discomfort for hours and in most cases the entire day. Simply apply the cream liberally to the affected area twice daily and then massage it gently into the skin for 1 to 3 minutes or until completely absorbed. 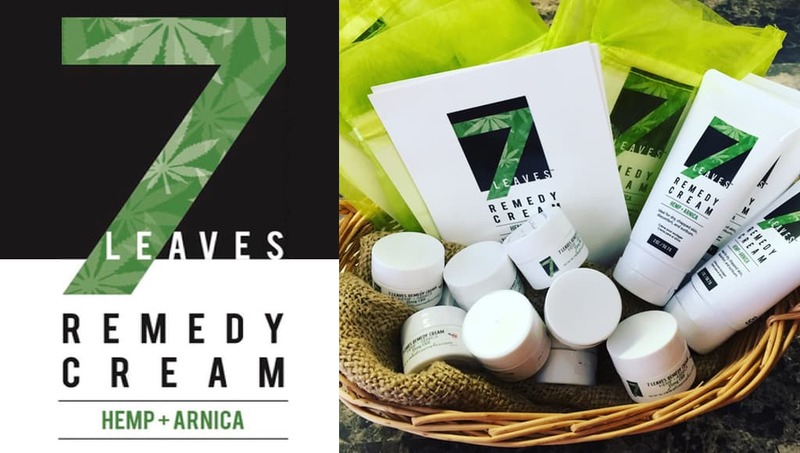 Always find the best 7 Leaves Cream Releaf Cosmetics coupon codes here at Save On Cannabis!